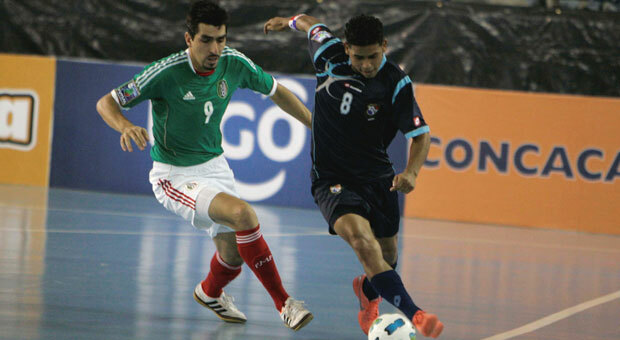 Costa Rica, Guatemala, Mexico and Panama are in their final preparations for 2012 FIFA Futsal World Cup, which will take place next month (November 1-18) in Thailand. 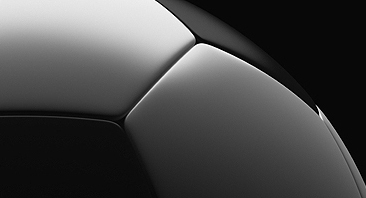 The seventh edition of the FIFA competition will be held in the cities of Bangkok and Nakhon Ratchasima and, for the first time, will feature four CONCACAF teams. Costa Rica, the current CONCACAF champion, is competing in its third FIFA event, but first heads to Madrid, Spain, on October 18 for a training camp. The Ticos are scheduled to play three matches, facing local club Carnicer Torrejón (Oct. 22), before meeting Spain (Oct. 24) and closing out against local-side Caja Segovia (Oct. 25). Head coach Diego Solis competed for Costa Rica as a player at two previous FIFA tournaments (Hong Kong 1992, Guatemala 2000). Making its third appearance at the FIFA tournament, Guatemala has Carlos Estrada at the helm for a second-consecutive event after guiding the team to a second-place finish at the 2012 CONCACAF Futsal Championship. Under the direction of Estrada, the Chapines have played the most international matches by any CONCACAF team in the last four years. Guatemala will travel to Kuala Lumpur, Malaysia, for a pair of friendlies against the host on October 19 and 20 before heading to Thailand. Mexico, making its FIFA Futsal World Cup debut, is in Spain for a training camp, which includes five matches against local teams. Under the direction of Ramon Raya, the Tricolores are scheduled to meet Bargas FS (Oct. 18), Inter Movistar (Oct. 21), Navagalamella FS (Oct. 22), Escuela Javier Limones FS (Oct. 23) and Brihuega FS (Oct. 24). Raya is also the first CONCACAF coach to qualify both the futsal and beach soccer teams to their respective FIFA championships. Panama is also making its inaugural appearance at the FIFA tournament and will be in Malaysia for training camp. As part of that trip, it will face the home side in a friendly on October 25, before traveling to Thailand. The Canaleros, who are coached by Agustin Campuzano, will then face the FIFA tournament host in two friendlies on October 27 and 29, and then meet the Czech Republic on October 31.